We are blessed to have an amazing team of staff that works incredibly hard to provide the highest quality care and fantastic learning opportunities for our children each and every day. 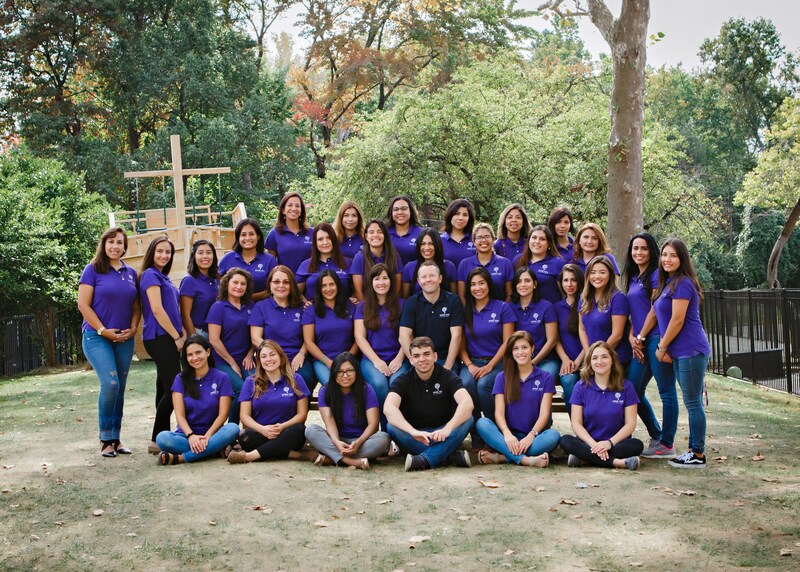 Our team includes 30 teachers, all are native Spanish speakers that are fully bilingual, a dedicated music teacher, our phenomenal cleaning manager, our school administrator and our founders and owners, who are very much involved in the day to day operations of the school. 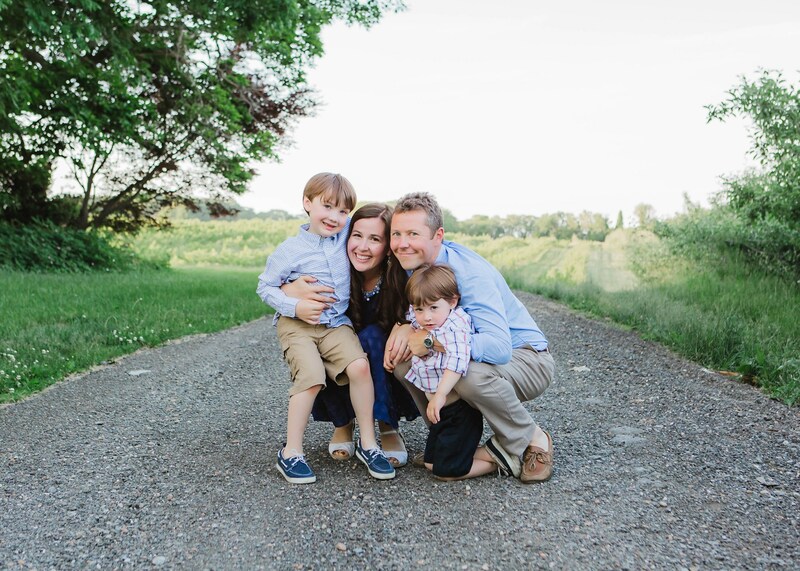 We consider ourselves a family and look forward to partnering with each new family that becomes a part of Whole Kids Academy.